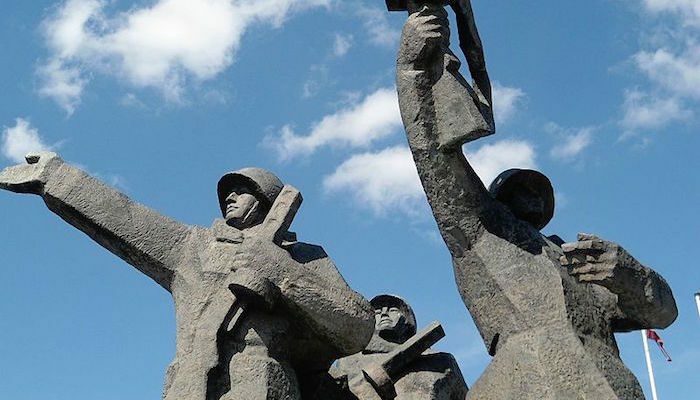 The Victory Memorial to Soviet Army, or Victory Park, was built in 1985 as a celebration of the Soviet Army’s victory over Nazi Germany during WWII. This series of statues and monuments was later met with controversy as some Riga citizens feel the park commends the Soviet re-occupation of Latvia. There have been several movements to remove the monuments from the city. However, from a running standpoint, this large park offers miles of open space and a fascinating glimpse into Latvian history. Routes here can be extended into lovely Arkādijas (Arcadia) Park, just to the south, for loops up to 4 km (2.5 miles). For a longer run, explore the west bank of the Daugava River – from the National Library along AB Park, or on the cobblestoned Balsata Dambis on Ķīpsala Island.